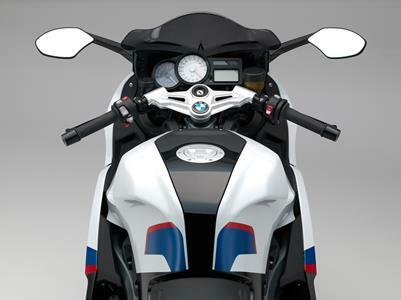 BMW Motorrad presents K 1300 S special model. K 1300 S "30 Jahre K-Modelle ". Munich. At the EICMA motorcycle show in Milan, BMW Motorrad is presenting the exclusive special model K 1300 S "30 Jahre K-Modelle" to mark the 30th anniversary of the BMW Motorrad K series. 2015 model year BMW K 1300 S.